11 bit studios are bringing their critically-acclaimed survival city manager Frostpunk to consoles later this year. Known for their survival games that place the onus on the player to ensure their success, the developer and publisher have been working to bring that tense, thought-provoking survival experience to PlayStation 4 and Xbox One. Having received multiple awards for its expertly designed mechanics and compelling post-apocalyptic narrative, Frostpunk tasks players with leading a 19th century city through a sudden ice age where your only heat source is a single central generator. The only way to survive is to make hard decisions about laws and practices, all while the threat of an impending super-blizzard hangs on the horizon. The console version will come with all of the existing updates from the PC version, as well as new adjustments and accessibility options to make the game gel with console players. Additional fine-tuning and new radial menus have been implemented to ensure that the controller experience is as smooth as possible. 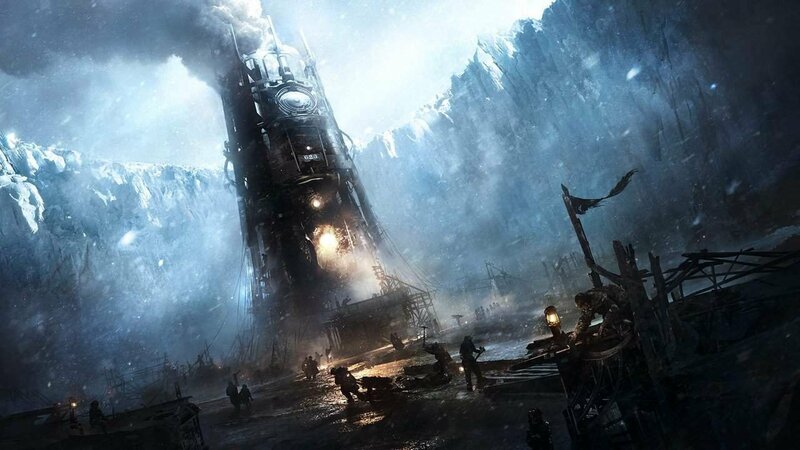 Whatever the case, start collecting firewood and blankets now, because things are going to get icy when Frostpunk: Console Edition hits later this year.